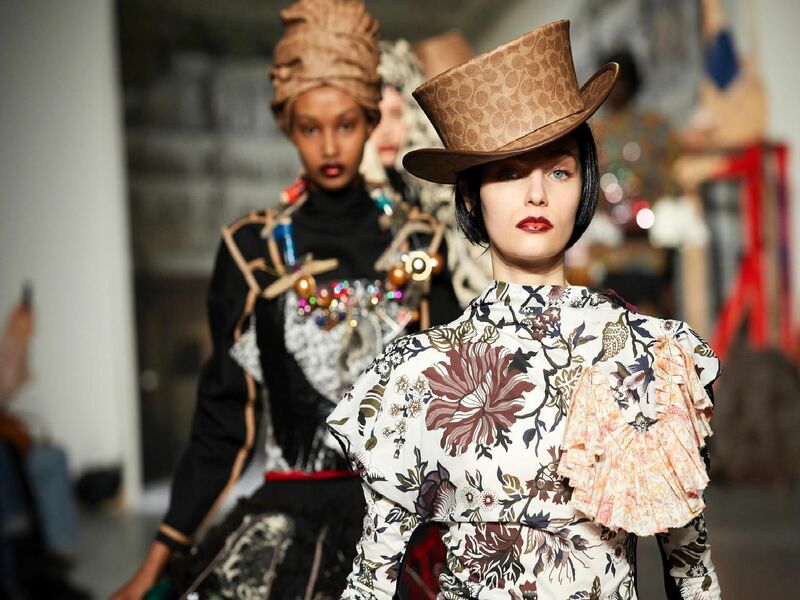 These are our favourite looks from London Fashion Week by three designers with strong Yorkshire links, showcasing the creativity and manufacturing expertise the county sends out across the world. Heralded as the "great bright hope" of British fashion, Bovan, 28, famously left London to base himself in his native York and is a senior lecturer at the School of Art, Architecture & Design at Leeds Beckett University. Edward Crutchley, who grew up in Clapham in the Yorkshire Dales, has just won the Woolmark International awards for menswear and innovation. Burberry has strong Yorkshire links, manufacturing at Castleford and Keighley and employing more than 350 further people at its Burberry Business Services site.